← Long Live The Hats! The 2012 Mercedes-Benz CLS: Stunning! As I’ve previously discussed, Mercedes-Benz styling is on a refreshing upswing these days. While several models have recently been reemerging more handsome than ever, here now comes one more. 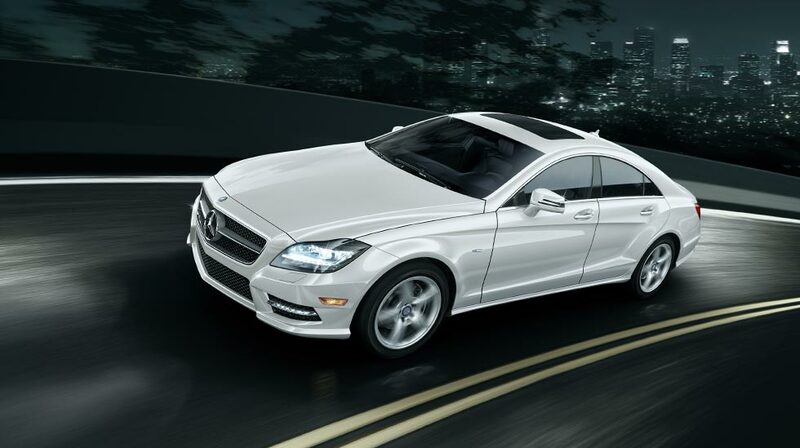 The 2012 CLS is simply stunning, all the way from the aggressive and muscular nose to a smooth and refined backside. While the first-generation CLS has certainly been unique and eye-catching over the past six years, the second generation clearly and boldly improves upon success. In addition to looks, meanwhile, the mechanics of the new CLS may very well prove superior to those of often-troubled rival Jaguar XF. As the reviews trickle in, I look forward to witnessing this welcome new member of the MBZ family take its rightful place on the open road.